Browning is the best there is. 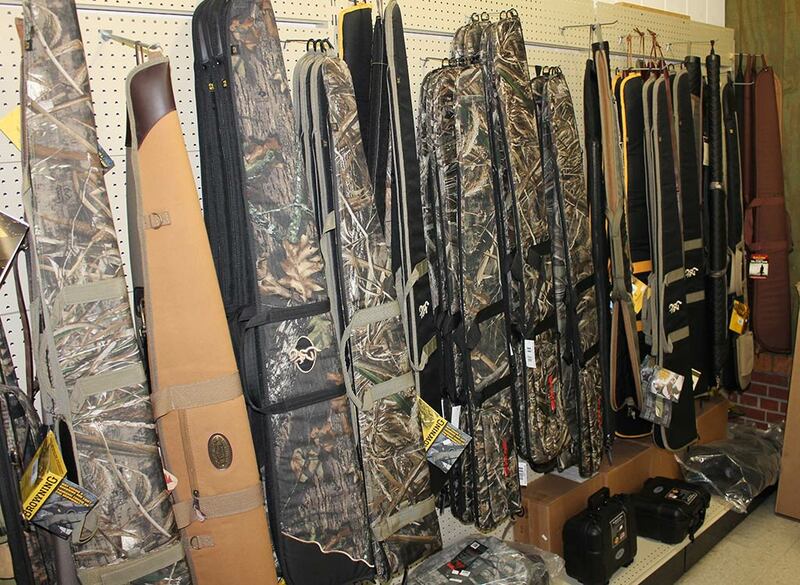 That’s why we’re proud to be a Browning full-line dealer. 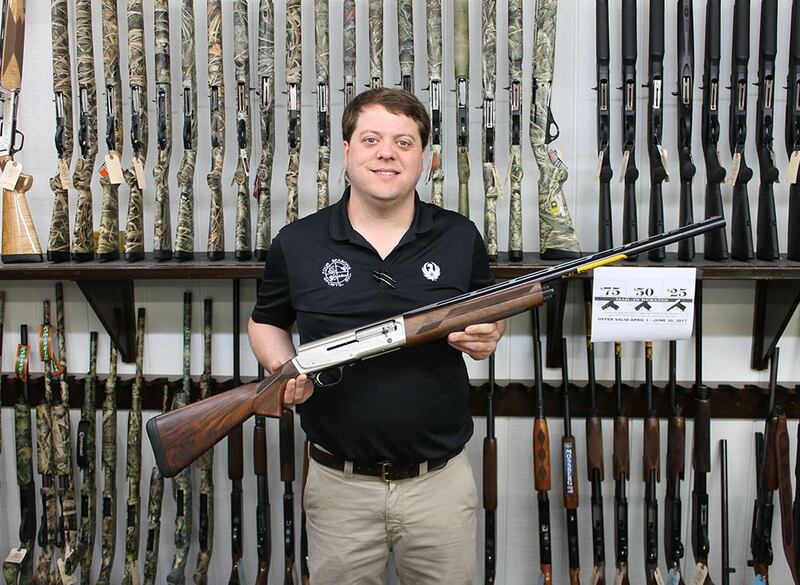 We carry the complete line of Browning firearms, from shot guns, semi-automatics, over/under, and x-bolts to 22’s and handguns. 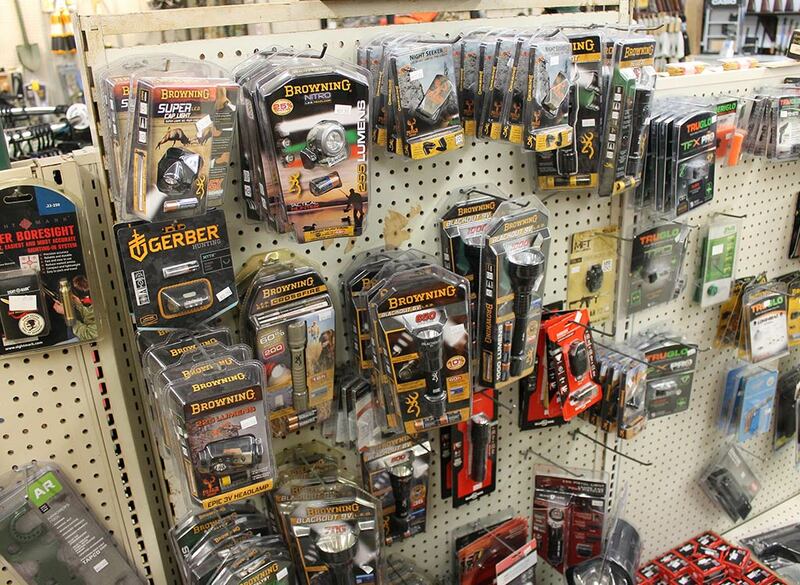 We’ll also be one of the first stores in North Carolina with their latest products. A good reason to make visiting Four Seasons Sports a habit! 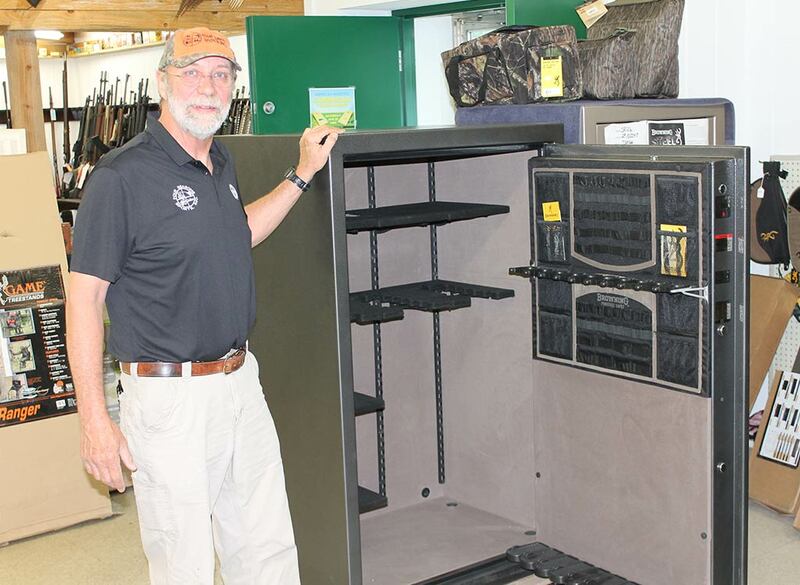 Browning is famous for the best gun safes and pistol vaults in the industry, and Four Seasons Sports is the ONLY area store that will sell then deliver a gun safe to your home or office, and place it exactly where you want! 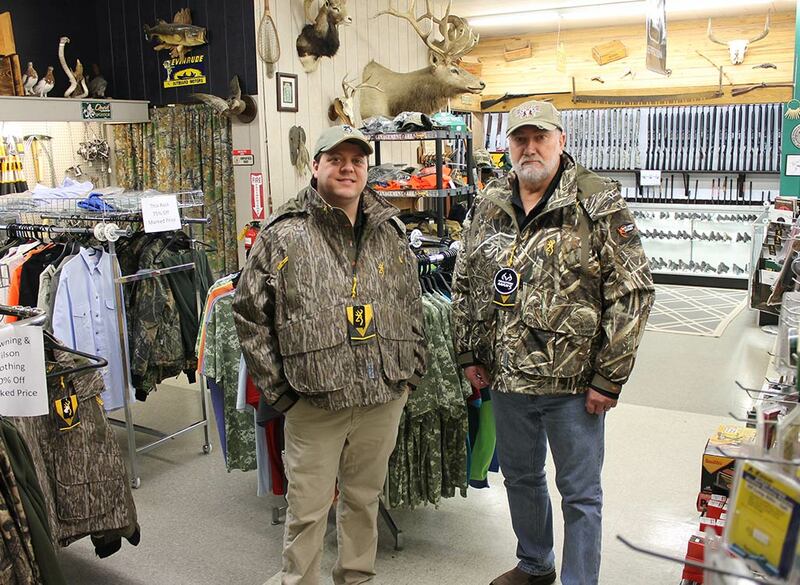 When it comes to hunting apparel, Browning is truly the best there is! Shooting vests, shirts, jackets and gloves, plus the latest in outdoor clothing fashions with lines like Hell’s Canyon, Black Label and Wicked Wing. 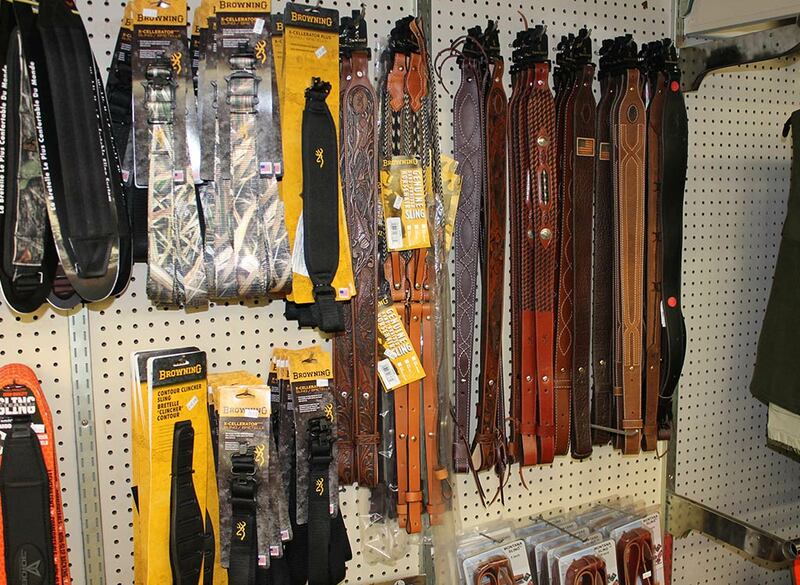 You will find Browning accessories throughout our entire store, from gun cases, bags, pouches and slings, to knives, cleaning supplies, tools, and flashlights.